Geotraveltours is a Travel Agency, which offers enormous variety of tours, such as eco-tour, photo tour, recreational tour, extreme tour, hiking tour, mountain biking tour, cultural tours and much more in Georgia. Medieval watchtowers, unique nature and oldest traditions, snow-capped peaks, icy waterfalls – this is a small list of Svanetian wonders. 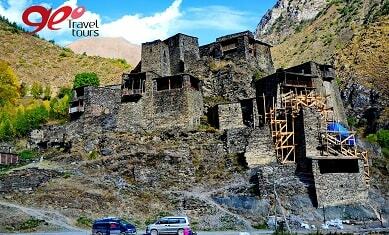 During this tour, you will be able to see Kakheti Region, Kazbegi , Mtskheta, Capital of Georgia – Tbilisi. 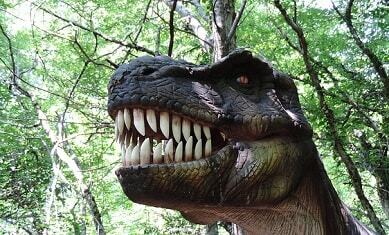 You will be fascinated with the sightseeing. Scenery is just amazing and moves you into unrealistic world of excitements. 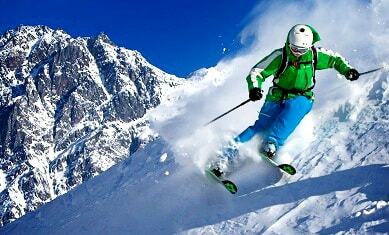 You can enjoy skiing and also, dive into fantastic world of beauty. 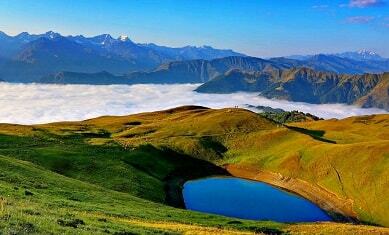 In this tour you will be able to see all the beauties of Georgia. With its incredible nature Georgia gives you the chance to explore divert and amazing places such us: Kutaisi, Batumi, Vardzia, Borjomi, and etc. Each region has something to offer started with exquisite places, castles, mountains, sea shore, Georgian hospitality and tasteful cuisine. It will be unforgettable journey for sure. 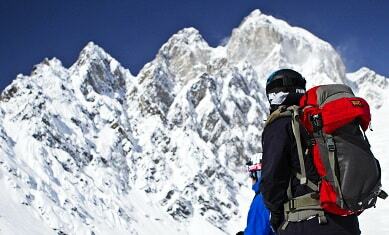 Do you love skiing but also want to explore new places and enjoy them? then this tour is for you. 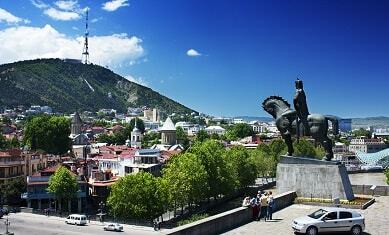 Tour in capital of Georgia Tbilisi and Mtskheta town. 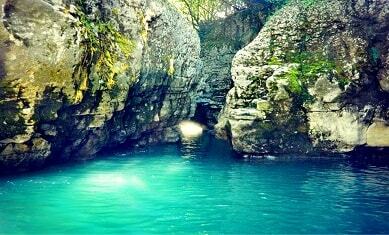 Uplistsikhe - a town of caves. During this tour you will be able to Ski, travel and visit most amazing places of our country and leave with unforgettable memories. 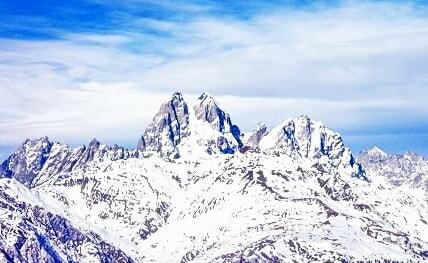 You will be able to enjoy skiing in most beautiful places and explore new emotions and unforgettable memories. 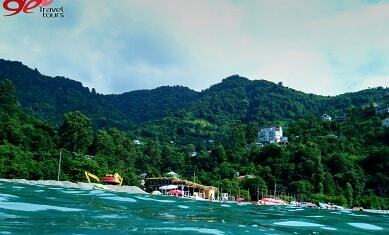 Western part of Georgia is perhaps one of the richest region of Georgia as its nature allows you to ski in mountains of Goderdzi pass and after half hour find yourself on the Batumi Beach sunbathing. 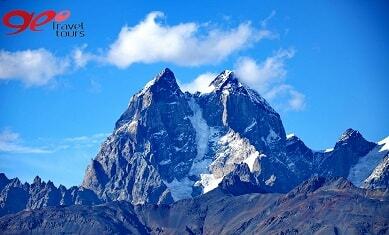 Such diversity of nature is unbelievable and impresses all the viewers. 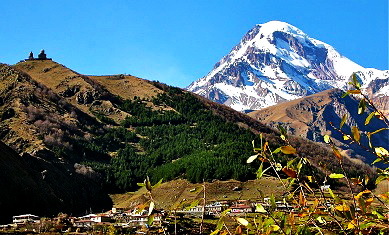 Diversity of Georgian Nature is unbelievable and impresses all the viewers. 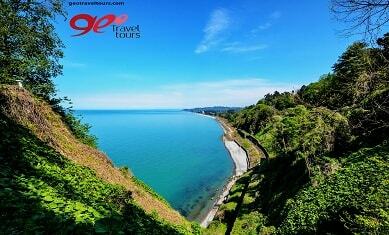 During this tour you will be able to see not just mountains but also amazing Black sea cost. 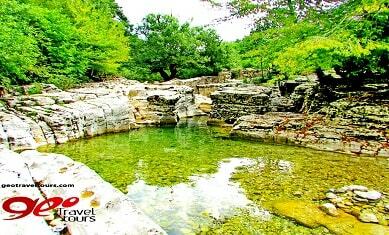 During this tour you will be able to see Prometheus Caves, Martvili Canyons, Svanetian beauties, Black Sea shore. You will be fascinated with the sightseeing. Scenery is just amazing and moves you into unrealistic world of excitements. 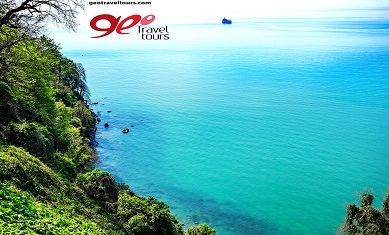 During this tour you will be able to Travel a long side Black Sea cost and explore all the amazing Places of Georgian Sea shore. 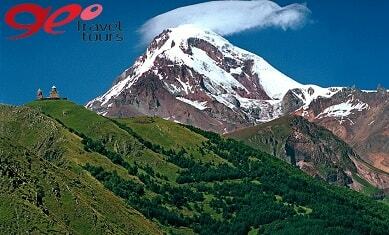 During this tour you will be able to see KAZBEGI,BORJOMI national park,VARDZIA,observatory in ABASTUMANI, Batumi,Svaneti where is spectacular Views of mount USHBA AND TETNULDI, Prometheus Cave. You will be fascinated with the sightseeing. 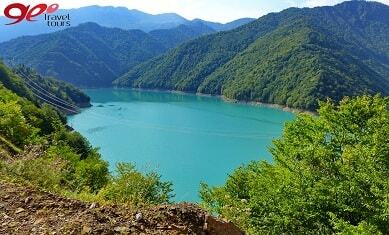 In this tour you will be able to see all the beauties of Georgia. 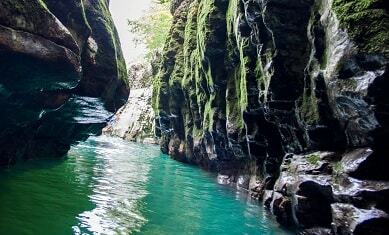 With its incredible nature Georgia gives you the chance to explore divert and amazing places such us: Kutaisi, baTumi, Vardzia, Borjomi, Kakheti and etc. Each region has something to offer started with exquisite places, castels, mountains, sea shore, Georgian hospitality and tastful cuisine. It will be unforgettable journey for sure. Tusheti are historic highland village in Georgia.It is located on the northern slope of the Greater Caucasus Mountains. Bonus: Kakheti Wine Tour. 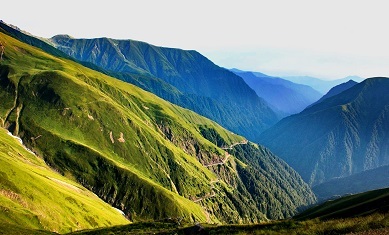 Shatili and Tusheti are historic highland villages in Georgia,near the border with Chechnya and Russian Federation.They are located on the northern slope of the Greater Caucasus Mountains and are now part of the modern-day region of Mtskheta-Mtianeti. 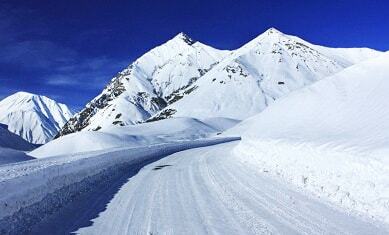 Snowy peaks and unbelievable mountains is the thing Svaneti ski resort offers you. 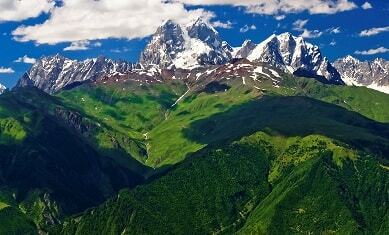 Svaneti – Trip to Insanity!